The organisers at Dwarka Half Marathon are charging women runners half the price of what the male runners are paying. No – this is not a discount. This is the actual price. (on top of that there is another 70% off, but that’s a discount and different and not what I want to discuss). The men pay 1600, while the women pay – Rs. 800. See it here for yourselves. My feminist mind was racing hard here, but before my mind went on a rant – I asked myself a few questions? Could this be to bring out more and more women to run? Does a lesser price encourage men to bring out the women? Does it help women convince their families back home if they have to pay lesser for a run? Are women runners treated ‘special’ because women are still given ‘special’ treatment? I quickly checked for registration rates for women all around the world – From World Majors to small country, city and local runs – the fees has always been the same for both the genders. Will such a strategy bring out more and more women to run? Is it for better or for worse? Will this influence other event organizers? Marketing Gimmick or Need of the Day???? I, for sure, sent the info to my female runners and who doesn’t love a great running experience at half the price!???? 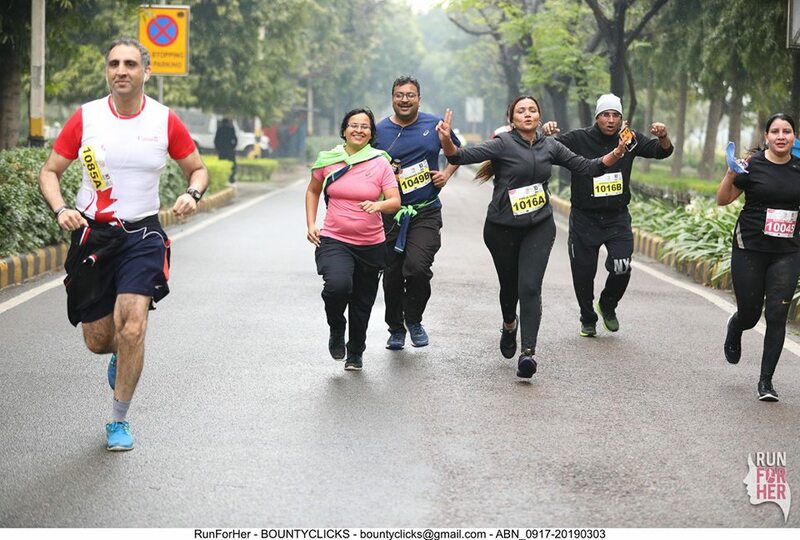 Disclaimer – This is not a promotion post for Dwarka Half Marathon. I am also not a part of the team that is organizing it.